TV, set top box, tablets and smartphones. wherever they sit in the listening room. reality a complete one-box, standalone hi-fi system in it’s own right. box solution, eliminating the need for extra boxes and cables. 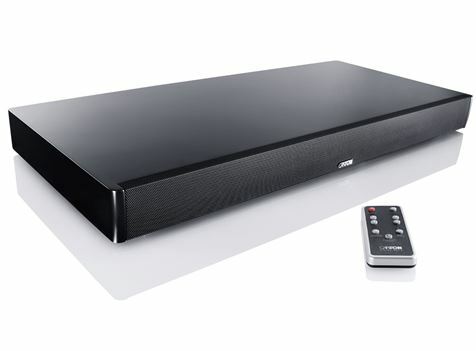 The Media 4 Soundbar uses ‘BMR’ loudspeaker drive units. watching. You’ll wonder how you ever lived without it before. 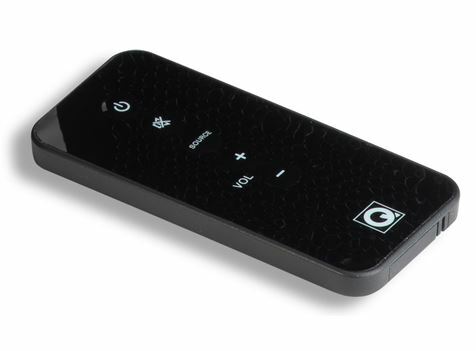 technology, you can listen to your music in true high-quality sound. listening to your new ‘M4’. similar consoles to deliver a fantastic gaming experience. 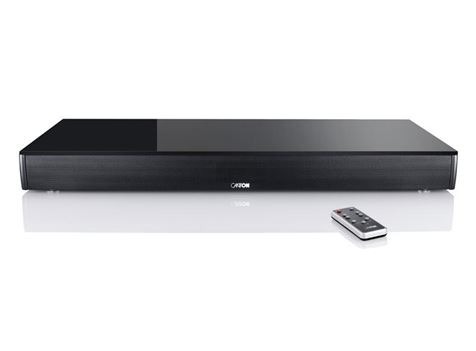 wirelessly via Bluetooth to the soundbar within a certain range. 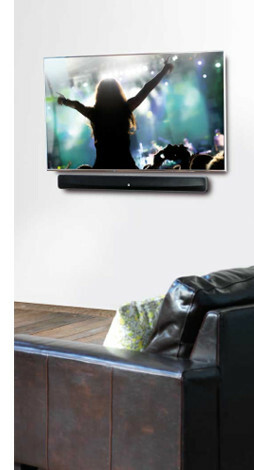 looks, great anywhere in your home. 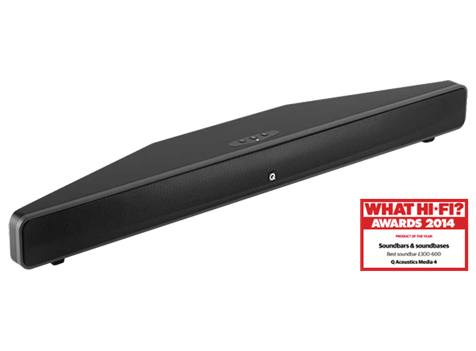 below which explains how to wall mount the Q Acoustics soundbar. mains cable, an EU AC mains cable, and also a user manual. 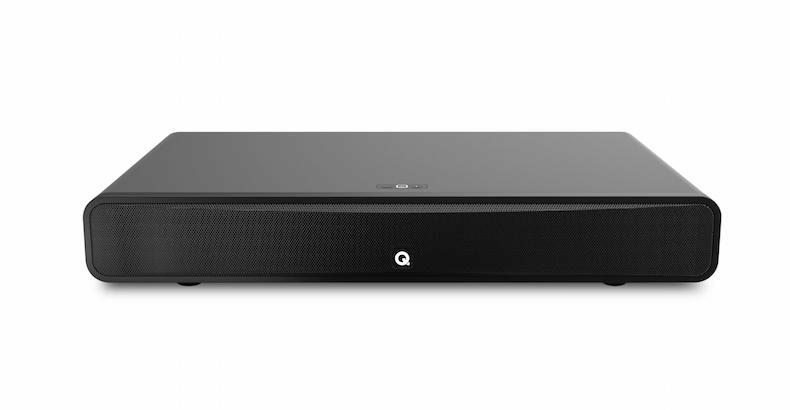 Need more info on the Q Acoustics Media 4, or any of our digital sound bars ? Then contact us today.